Word Expo 2010 Shanghai China ,the largest world’s fair, is being held on both banks of the Huangpu River in the city of Shanghai, Eastern China, from May 1 to October 31, 2010. It is A Grand Gathering of the World Cultures. The Subject for this exposition is “Better City – Better Life” and signifies Shanghai’s new status in the 21st century as the “next great world city”. It is also the most expensive Expo in the history of the world’s fairs. Many people want to visit Shanghai World Expo personally, but not everyone can achieve ,for many reasons.You may try to visit Expo Shanghai Online.If you can’t wait to get a glimpse at what the site and the several pavilions will look like,Expo online site is also quite suitable for you. The organizer of World Expo 2010 has created an Expo online site which is officially known as Expo Shanghai Online.It is an integral part of World Expo 2010. It functions as the introductory channel, extension and supplement of the real Expo, in the form of a website combining 3D exhibitions, events and interactions. 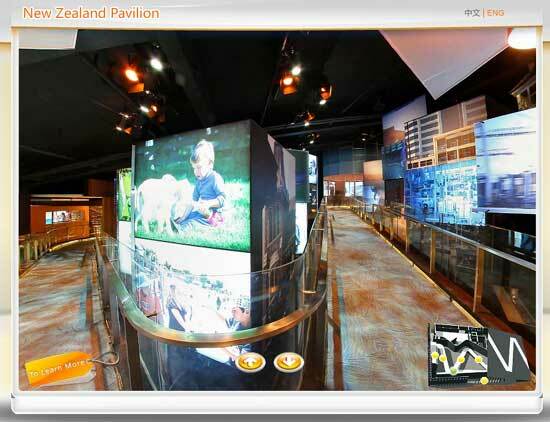 The Expo site includes virtual pavilions and exhibitions of all participant countries and organizations corresponding to their physical counterparts. 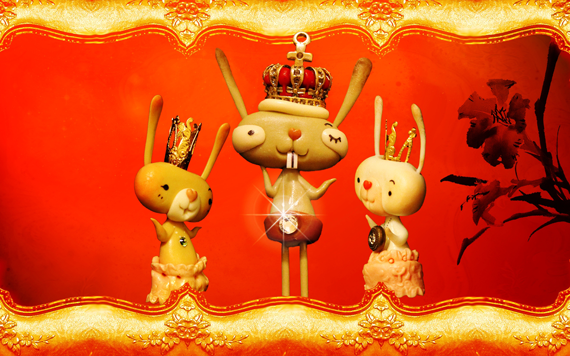 What’s more, the Expo Shanghai Online has also included Expo Carnival, Community and Future City for you to enjoy games and fun while visiting the Expo 2010.Visitors will be able to create their own character and interact with each other; events will be broadcasted live on the website; etc. And another good news is that this online expo will continue to exist even after the expo on the ground closes.You can visit it in english version and chinese version.Now,enjoy your own online World Expo 2010 in Shanghai.